*nominal fee for additional bags or boxes. Proof of 06855 residency required. Residential documents only – no commercial or business files. 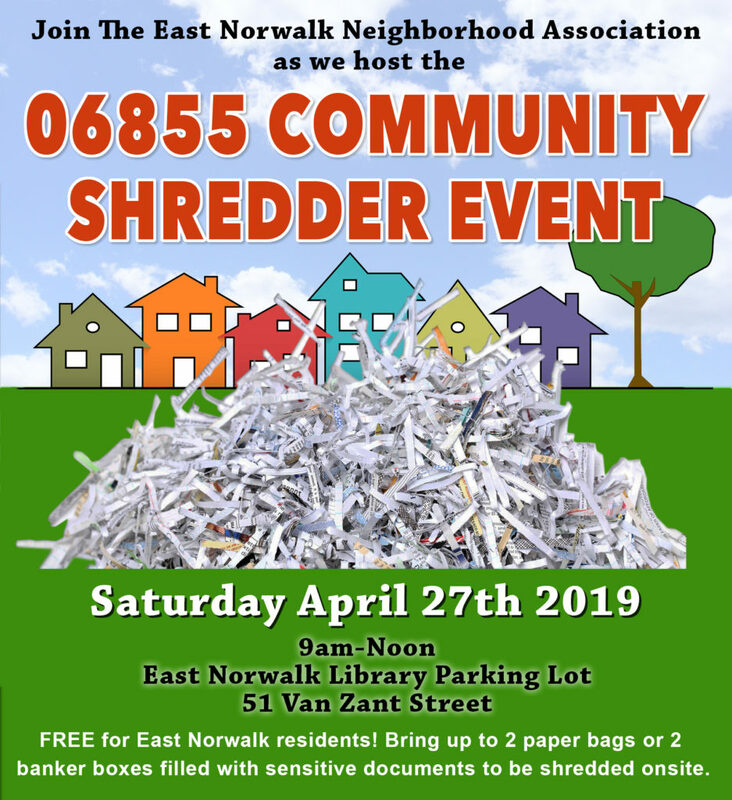 Norwalk residents outside of 06855 pay a fee of $6.00 per bag or box. Cash or checks only – no credit cards.